No matter what type of cleaning job you need us for, we are ready to help. By utilizing the advanced tools and equipment the industry has to offer, our certified restoration technicians can get the job done. 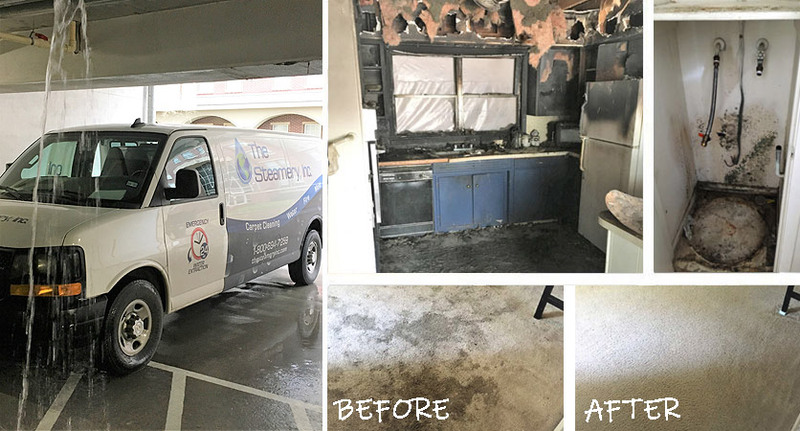 Whether it is fire restoration or mold remediation in your home or business, our team at The Steamery will treat it with respect and care. 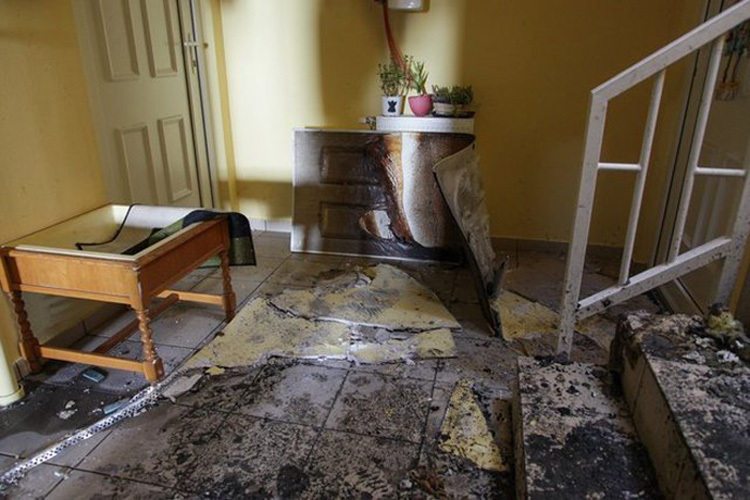 We understand sustaining fire or water damage can be a hardship that leaves you feeling helpless and unsure on what to do. By hiring The Steamery you can rest assured that we will clean up the mess and make your home or business feel like it once was. Our carpet cleaning services can restore your carpets to their original state so your home or business can look and feel fresh again. We know unexpected circumstances happen, and that is why we offer 24-hour emergency services. No matter what day or time it is, you can count on us for professional service 24 hours, 7 days a week. 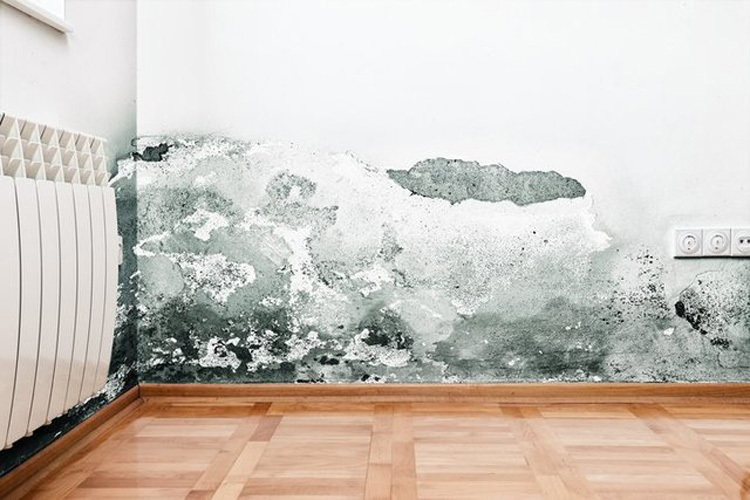 Don’t wait, contact us today to schedule your appointment for fire restoration, mold remediation and more! The Steamery now has 8 locations to serve you! Our customers are at the very heart of our business. Our Mission is to be the customer’s first and best choice in the carpet cleaning and remediation industry. 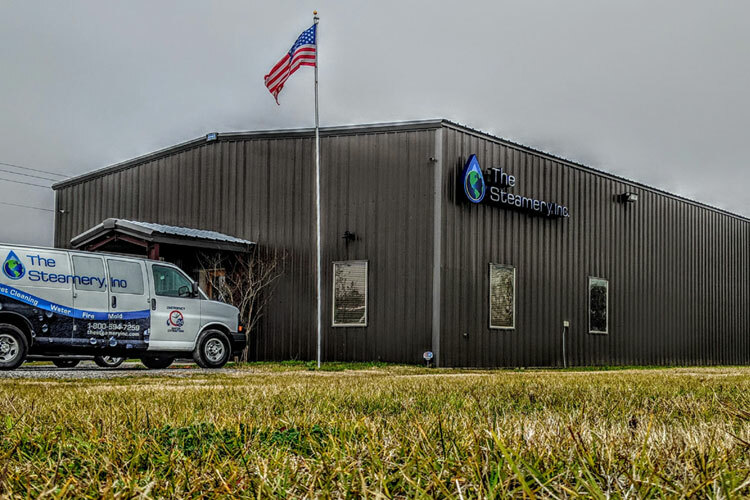 We strive to develop long-term relationships with our customers and provide exceptional service. Everyone at The Steamery is wonderful! They are quick to respond and always there to save us in less than desireable situations. :) Highly Recommend! Great staff and awesome results!